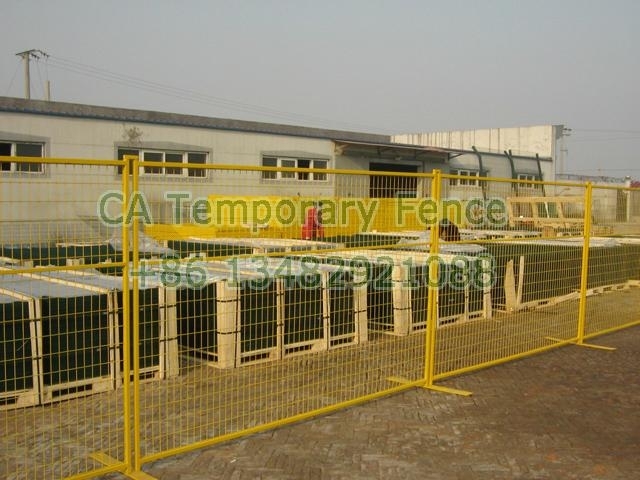 Temporary Fence Panels are perfect for a variety of different uses. 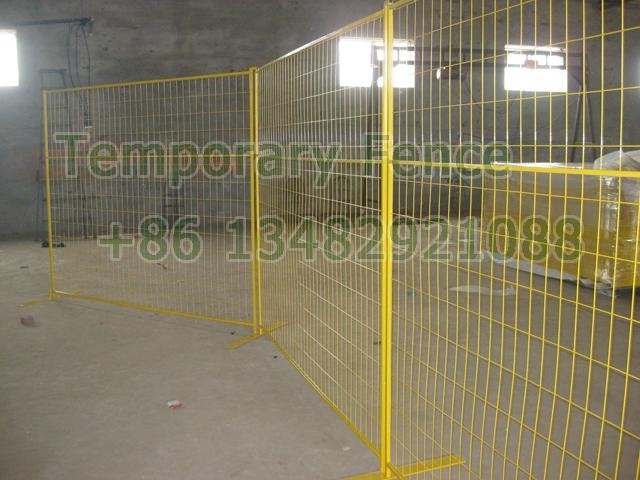 These design makes them easy and fast ot erect. 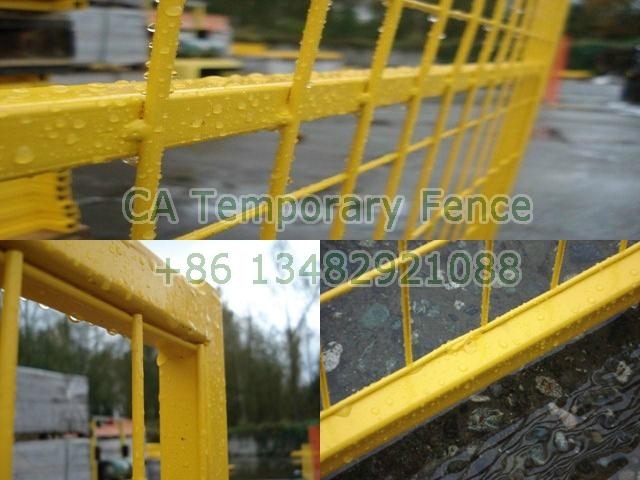 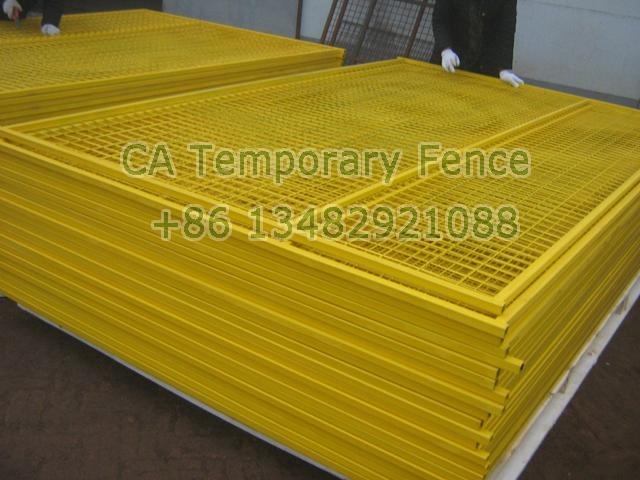 The fences are very versatile making them appropriate for avarious uses including. 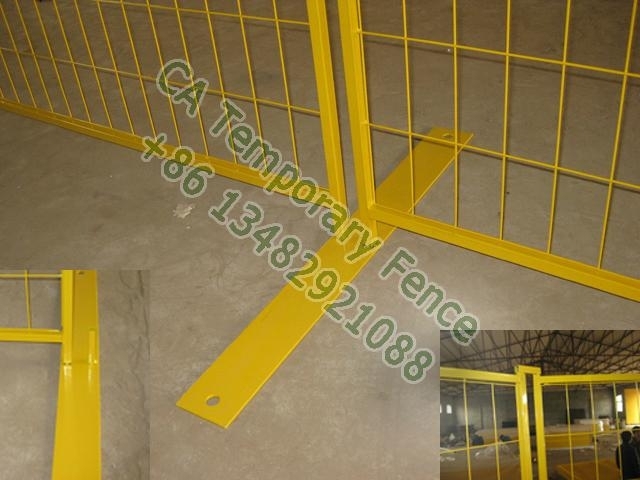 Orange colour brace support Make your fence more obviously at sight and the additional strength to secure fence panel stand well in high wind.